For more than 110 years, Siemens has been developing and manufacturing industrial control products. We offer a wide product range which fulfills the demands of our customers regarding performance and reliability. Our aim is to make industrial operation easier ensuring flexible mounting, modular construction and high functionality. 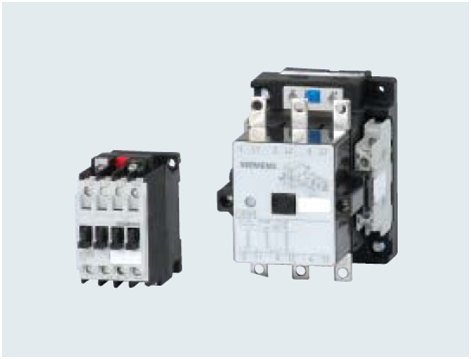 With 3TF contactors Siemens has been offering a tried tested trusted solution to control, switch and protect your motors upto 250kW.